ViewSonic.Dark Sided recently entered the professional Oceanic Rocket League scene picking up ex-JAM Gaming roster and attending the ESL AUNZ Championships LAN in November. Shortly after the LAN we sadly said goodbye to Montyconnor which left a hole in the roster heading into the off-season. Today, ViewSonic.Dark Sided are very pleased to welcome Phillip 'Dumbo' Donachie to not only our Rocket League roster but our Dark Sided family! We've only been in the Rocket League scene for a short time and it has been nothing but welcoming. Express and Shadey wanted to make this change moving into 2018 because they believe it is the best way forward for the team. Today we're welcoming Dumbo into the organisation with high hopes and they've already been kicking goals (sorry!) in the Gfinity Australia pre-season. Stay tuned to the ViewSonic.Dark Sided Twitter for more Rocket League content! Dark Sided as a brand, has had an interest in investing into the Rocket League community for almost 1 year now. It’s one of the most entertaining esports titles I’ve seen, and after seeing the live PAX crowd in 2016, I fell in love with the community. We’ve been orchestrating our entrance into the space for quite some time, and I’m ecstatic that this opportunity final arose. I can’t wait to facilitate and enhance their performance in-game - and I have no doubt you’ll be seeing ViewSonic Dark Sided at RLCS next year. We're really excited to be given the opportunity to join the Dark Sided organisation and cant wait to see what the future holds for the team. You can find the roster debuting under ViewSonic .  Dark Sided this weekend at the ESL Australia studio for ESL AU & NZ Champs !